Read 20 minutes a day with your child.... you'll be helping to grow a reader! 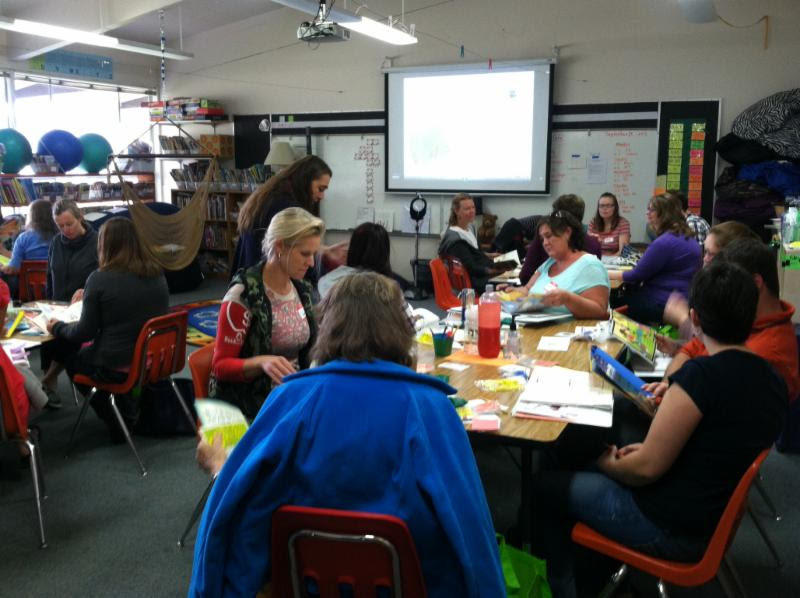 If you've already registered for the spring session, we're looking forward to seeing you at Farmin-Stidwell Elementary School on April 29! midnight on Wednesday, April 26, 2017. We hope you will tell your friends and family members about the READY! for Kindergarten early childhood literacy program for parents, grandparents and other caregivers of children from birth to age 5. 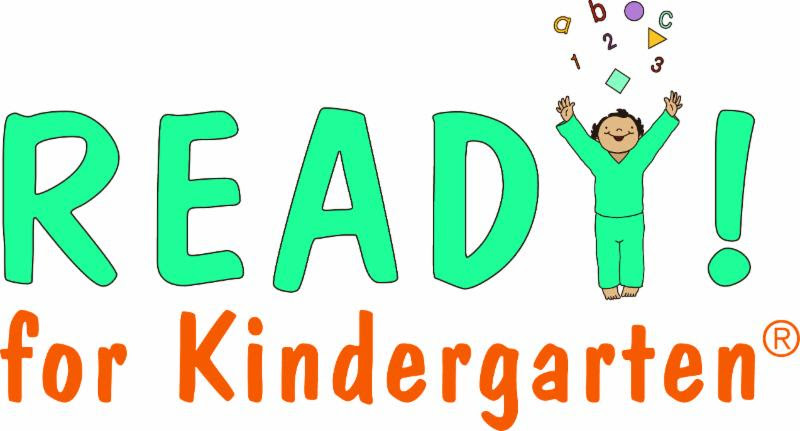 We want all of our children to be "READY!" to start school as successful, happy learners! Thanks to Winter Ridge Natural Grocery for providing some of the healthy snacks given to children in the on-site childcare program held during READY! parent workshops. Thank you to all the wonderful adult, high school and middle school volunteers who care for the children in the READY! childcare program. Early childhood education is crucial to a child's success in school - and early learning begins at home. READY! for Kindergarten supports parents (and grandparents) as a child's first and best-loved teachers.